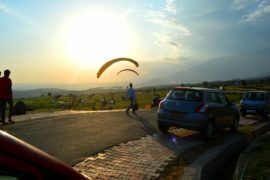 Paragliding Session in Bir Billing. 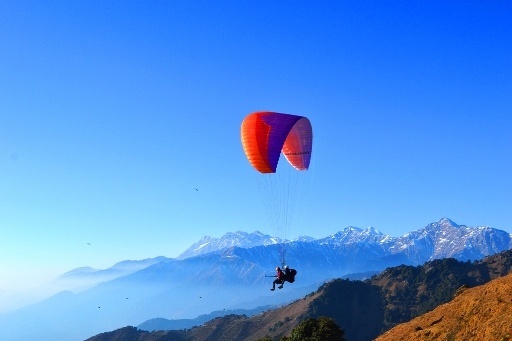 15- 30 min paragliding session Bir Billing, Himachal Pradesh. Season for Paragliding is Oct to June. FIRST SLOT 0700 hrs in summers and 0900 hrs in winfers. TIME DURATION 15-30 min flight – Takes 2-3 hrs. to complete. 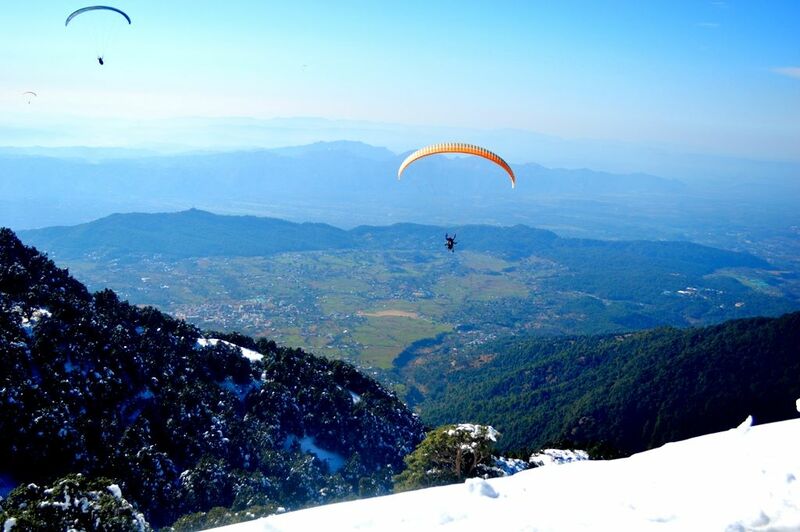 15-30 min Paragliding flight. Transportation from Bir to Billing- 16 km./1 hr. 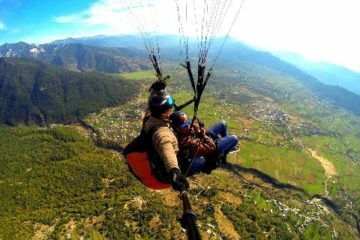 Additional expenses for videography and photography of paragliding flight, supplement charges of GOPRO video is INR 500/-. 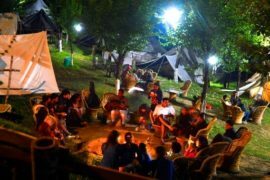 Camping and Paragliding is best experience at Bir Billing. Valley of Bir Billing is accessible by road. Rail and by air. 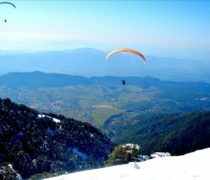 Nearest Airport is Dharamshala at Gaggal which is 70 km. from Bir. Nearest broad gauge train is 140 km. away from here at Pathankot and narrow gauge at Aijhu which is 3 km. from Bir Billing. Bir is connected by road and regular direct volvo buses from Delhi to Bir and Bir to Delhi. 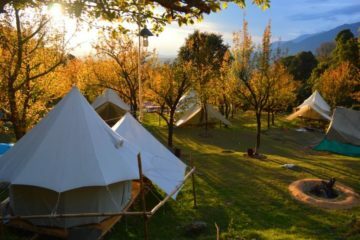 Travel Route from Delhi – Delhi – Chandigarh – Una – Kangra – Palampur – Baijnath – Bir Road – Bir. 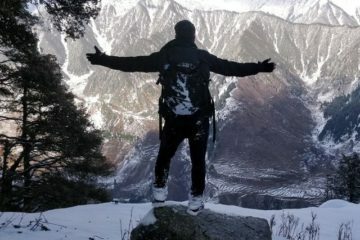 Manali to Bir route- Manali – Kullu – Mandi – Jogindernagar – Bir Road – Bir. 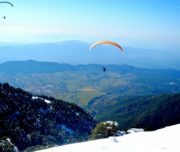 Route from Dharamshala – Dharamshala – Palampur – Baijnath – Bir Road – Bir. 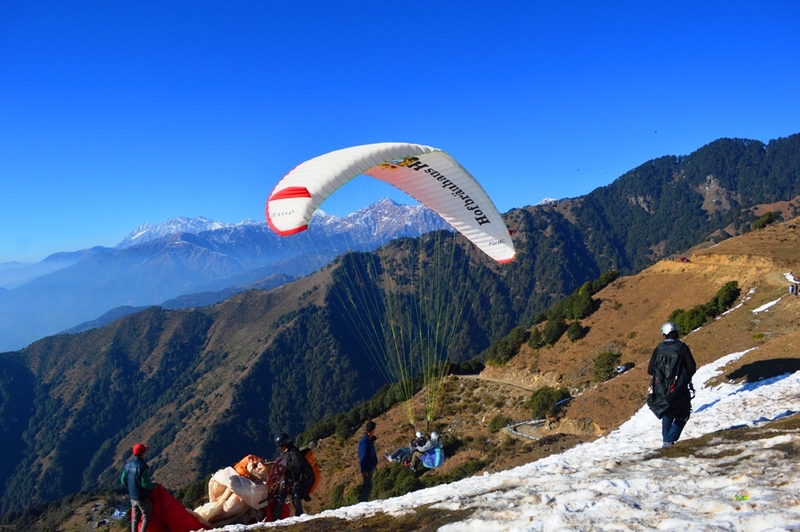 Meet with Pilots at Bir– Office or meeting point.